Have you ever walked into a Sephora in search of a simple product, only to leave more confused than ever? Or maybe, if you&apos;re like me, you buy a bunch of random things hoping one will be a miracle product. Retinol gel, vitamin C serum, antioxidant serum, age-defying cream, clay mask, the list goes on—my cabinet was so full of products that I didn&apos;t even know what a skin care routine should look like anymore. Korean beauty has taken over the beauty industry with its technique of "layering" numerous products for clear, glowing skin. Charlotte Cho of Soko Glam, however, reassures us by stating, "It&apos;s a misconception that you&apos;re supposed to be doing all ten steps every single day." For many women, this is not possible given monetary and time constraints. 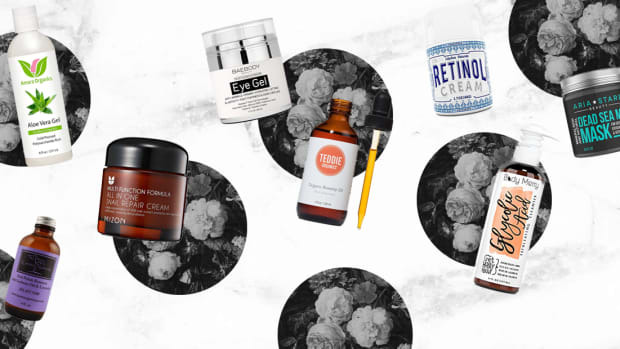 Cho explained that it&apos;s all about finding the right products that work for your skin type and following your morning and night routines religiously. Keeping that in mind, I asked dermatologists and skin care experts alike to get the D.L. on the basic steps to a healthy skin care routine. The first step to your routine should always be cleansing. Esthetician Lindsey Blondin recommends using a gentle cleanser in the morning and a tougher one at night. After years of using the same cleanser for day and night washes, this advice was eye-opening. 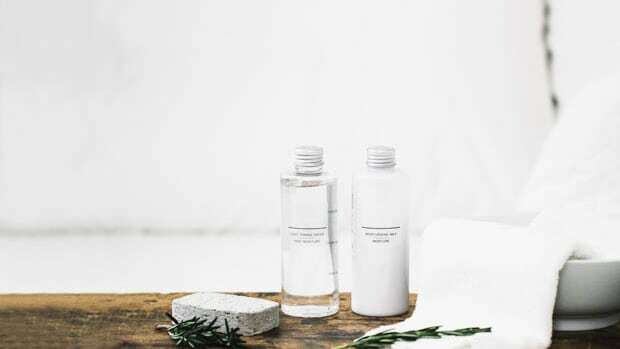 A.M. Blondin explains that because we&apos;re only washing away dead skin cells in the morning, there&apos;s no need to use a heavy-duty cleanser that is necessary for breaking up a day&apos;s worth of makeup, dirt, and oil. Cetaphil is a dermatologist-recommended cleanser that is effective and gentle. P.M. Dr. Tsippora Shainhouse, MD & FAAD, explains that it&apos;s important to make sure you remove all makeup, sunscreen, and environmental dirt that accumulates on the skin because it can cause oxidative damage. That&apos;s why at night time, you&apos;ll want to cleanse twice; once with a micellar wash or wipe to remove makeup and then second with a cleanser for your skin type. Exfoliate twice a week after cleansing. Now, this is where things get tricky. Exfoliating seems like it should be fairly aggressive, but I learned that the wrong kinds of exfoliating can cause microscopic cuts and tears in your skin, causing premature aging, acne and excessive dryness. Blondin told me to stop scrubbing with towels (guilty) and granular and beaded scrubs (double guilty). She explains that skin is very delicate and should be treated with some TLC. Instead of beating up your skin with coarse materials, exfoliate using an enzyme exfoliator, which shed dead skins by speeding up the skin&apos;s natural exfoliation process. I know this sounds scary, but it&apos;s not as intense as it sounds. The majority of enzymes in the exfoliators are extracted from fruits, such as pineapple and papaya, and even rice. The enzymes only attach and remove dead skin cells and, therefore, cannot over exfoliate your skin (as scrubs can). 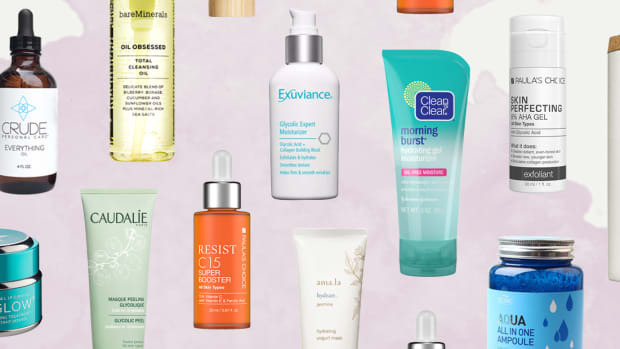 Enzyme exfoliators can be found in a few different forms, from masks, cleansers, gels, and serums. Blondin explains that if you don&apos;t exfoliate, your skin won&apos;t be able to soak in the products you use every day since the dead skin cells will be preventing absorption. Dead skin cells also lead to clogged pores and premature aging, so be sure to use your exfoliator twice a week! 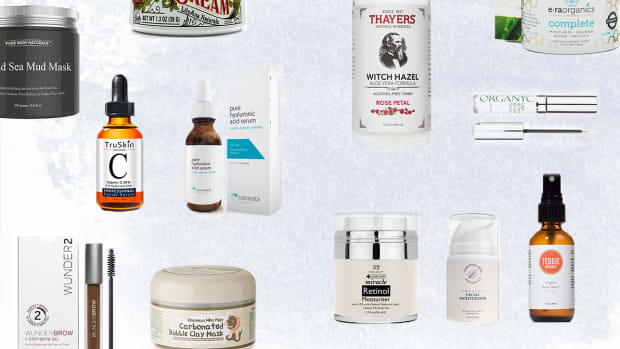 Across the board, the experts I interviewed said that toning really isn&apos;t as important as it used to be—but it still has its benefits. Blondin explains that toners were originally made to balance the pH on your skin, but now, most cleansers are already made pH balanced. She also adds that most toners in the past were made with alcohol, resulting in overly dried skin. 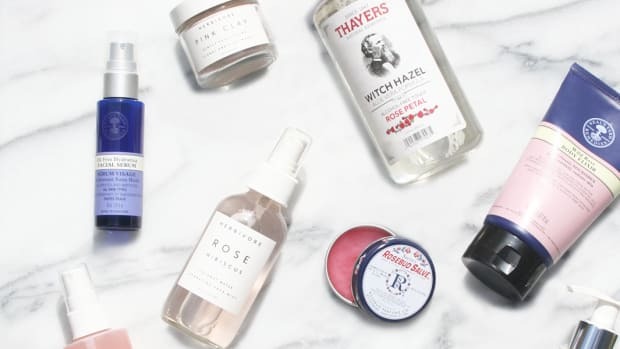 Now, toners have evolved into something more natural and moisture enriching, like rosewater spray, chamomile and green tea based toners, and apple cider vinegar. Dr. Shainhouse suggests that if you are acne prone, consider a salicylic acid based toner but to be sure it dries completely before applying additional products. Apply your serums after using toner. 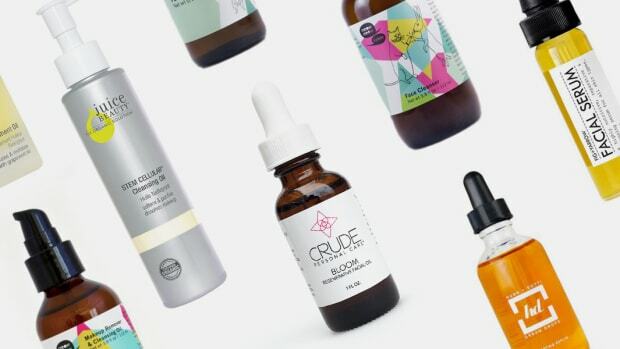 Serums seem to have exploded on the market, so naturally, I was skeptical of their efficacy. Is it just hype? Turns out, not hype. Blondin explains that serums have the smallest molecules that can enter the skin&apos;s cells, therefore giving you the most benefits out of all the steps in your regimen. Before buying anything, consider your skin type and what you are looking for. If you have acne-prone skin, look for serums with vitamin C, retinol, zinc, and salicylic acid. If you have dry skin, look for vitamin E, glycolic and hylauronic acid. If you simply want brighter skin, try an antioxidant serums that contains green tea, resveratrol, and ferulic acid. You can layer your serums, just test how the texture of the serum feels between your fingers and layer from thinnest to thickest. Dr. Shainhouse recommends letting each layer dry before adding the next! A.M. Apply your antioxidant serums (ingredients such as vitamin C, pomegranate, green tea, chamomile, resveratrol, and licorice). These anti-oxidants will fight free radicals throughout the day. P.M. In the evening, apply serums with regenerating ingredients or retinols and peptides as well. All skin experts and dermatologist recommend using a retinol, to be used as an acne medication and precaution for premature aging. Blondin explained, "The topical retinoids encourage new cells to reach the skin surface and encourages the skin to make new collagen." Make sure to check with your dermatologist if you&apos;re on any acne mediations before including serums in your daily regimen. After applying your serums, use moisturizer. As a greasy-skinned girl, this step is something I&apos;m only just learning to accept. Blondin makes a convincing case by saying, "It’s all about pH balance with your skin. So, when your body doesn&apos;t have moisture, it produces oil to compensate for the lack of moisture in the skin." I learned that just because my skin is oily, it doesn&apos;t necessarily mean it&apos;s moisturized. My extra oiliness is just a result of my dryness (mind blown). A.M. 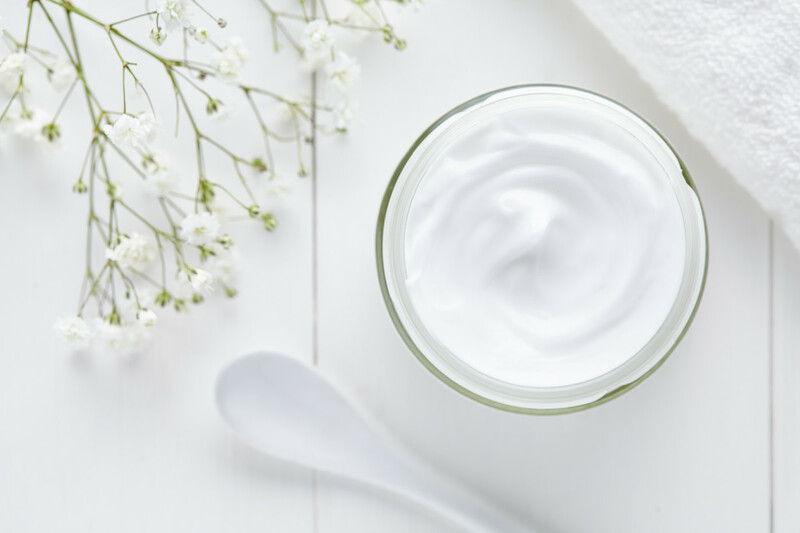 If you have oily skin like me, Blondin recommends using a lightweight or oil-free moisturizer. If you have dry skin, use a heavier moisturizer or even put a couple drops of face oil into your moisturizer. P.M. Similarly, if you have oily skin and are already using hydrating serums before going to bed, you won&apos;t need a heavy-duty night cream. Just apply a thin layer once your serums have dried. If you have dry skin, look for humectant moisturizers that will help your skin retain moisture while drawing moisture in from the air. After moisturizing, use SPF 30+ or combine the two. The main tip dermatologists have been trying to cram into our brains for years is the regular use of SPF. But really, it&apos;s the most effective premature aging and skin damage product out there. This would be your last skin care step before applying makeup. Moisturizers with SPF are abundant and easy to adopt in our morning routines. Dr. Shainhouse recommends sunscreens with mineral ingredients (zinc oxide, titanium dioxide) that deflect UV rays. If you&apos;re anything like me, the idea of re-applying sunscreen throughout the day sounds greasy mess. Dr. Shainhouse, however, recommends keeping a powdered sunscreen in your purse for reapplication, "It will protect your skin and keep skin matte while keeping your carefully placed makeup intact." At the end of the day, plain topical care of our skin isn&apos;t going to give us perfect skin. Blondin says that diet and genetics play a major role in your skin’s appearance, "Fifty percent of what is happening to your skin is genetics, 25 percent is what you&apos;re ingesting, 15 percent is environmental (sun, pollution, dirt, air, stress, hormones), and 10 percent is your regimen." Robin Shirley, founder of Take Back Your Health, says, "Most women don&apos;t realize how much diet affects skin. Dairy is the biggest offender, causing red spots, whiteheads, and inflammation." 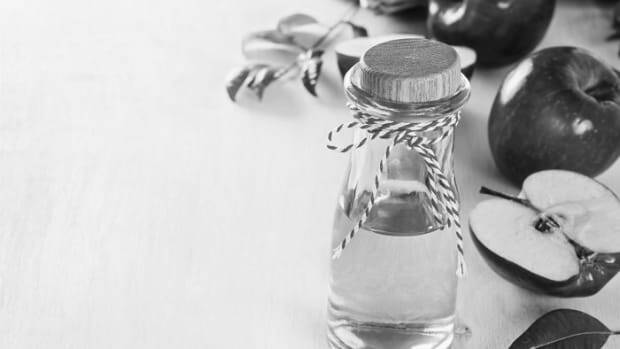 Figuring out what foods negatively affect your skin can be a pain, but it can make a huge difference. 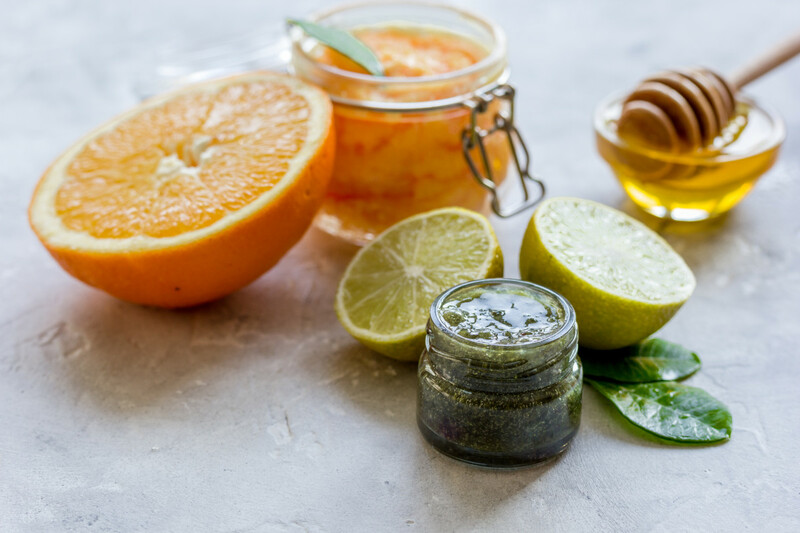 Dr. Fayne L. Frey, MD, FAAD, similarly expresses the need for a healthy diet consisting of anti-oxidants and fatty acids to maintain a healthy skin. She also recommends exercise, as it "thickens the outer later of skin and increases blood for to the skin." Sleep is also important for helping your skin rebound from environmental stressors. As a young woman in the pursuit of healthy, clear skin, I am left wondering what happens when all the potions and creams in the world can&apos;t give me perfect skin. What then? Dr. Frey and Shirley both expressed her concern over the beauty industry&apos;s effect on women and their self-esteem. 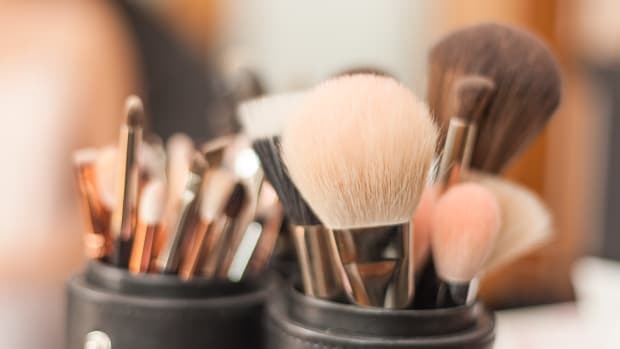 "Unfortunately the skin care industry has taken advantage of our insecurities and produced all sorts of products so that our beauty routines could take us literally hours if we used everything recommended," Shirley stated. Dr. Frey reechoed, "The skin care industry should never take away your self-esteem!" and encourages women to define their self worth beyond physical appearances.